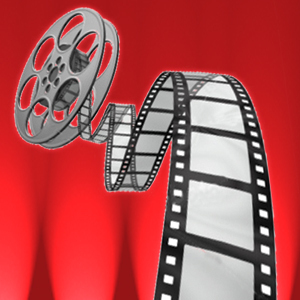 Find examples to help your ministry from these workshops which use clips from movies . . . or check out the blog. ∙ “The Gospel in Les Miserables”includes love, conversion, redemption, grace, compassion, forgiveness, sacrifice, and eternal life.